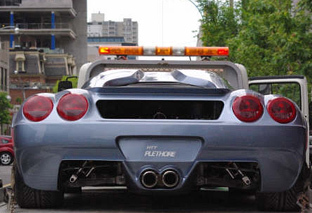 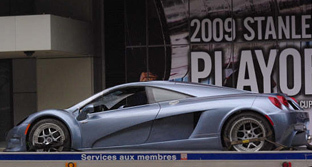 The Plethore supercar is a product of a Canadian company, HHT Locus Technologies. 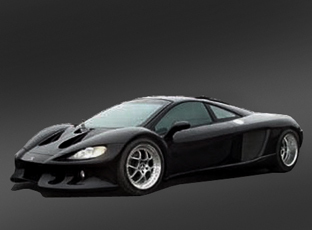 The Plethore is powered by a mid-mounted, GM sourced, 8.2 litre V8 engine capable of producing over 1000 horsepower. 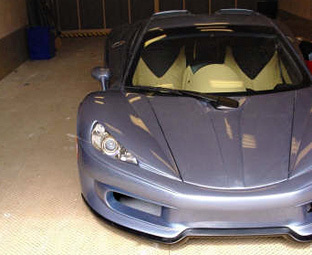 The seating layout of the HHT Locus Technologies Plethore is similar to that of the Mclaren F1, with a centrally mounted drivers seat and a passengers seat either side.